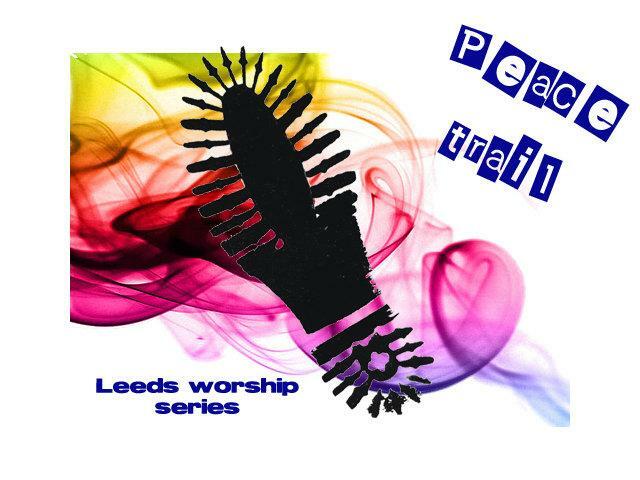 Leeds Peace Trail Worship Series is an event that will be running in the Autumn. The Leeds Peace trail Worship Series is being run by a group of Chuches from the North East side of Leeds under the banner of Churches Together in Moor Allerton and Shadwell and will begin at 6:30pm on Friday 3rd September. 6 worship stations at prominant city centre landmarks will provide drama, music, dance and words about the pursuit for peace. This event can be found on Facebook and Twitter and there will be lots more information becoming available in the next few days.